Microsoft Windows Millenium Edition vector logo. 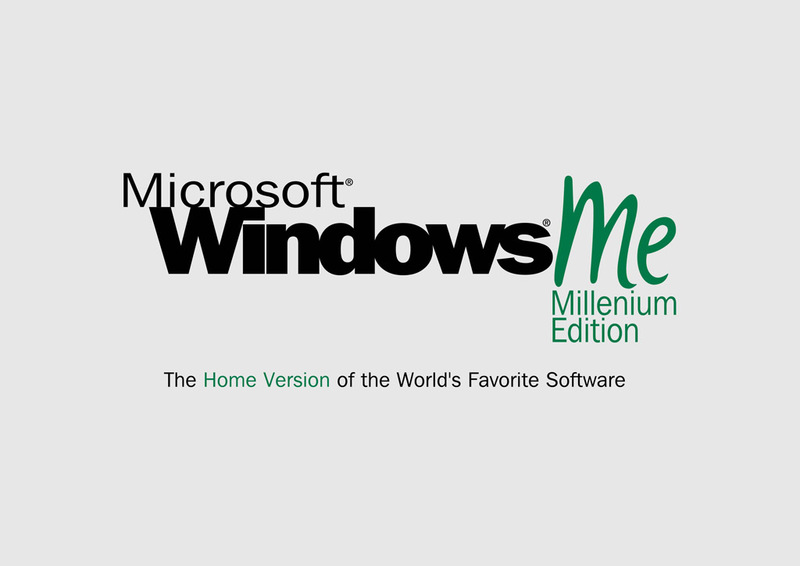 Windows Millenium Edition or Windows Me is an operating system developed by Microsoft. The operating system was launched in 2000 and was the successor of Windows 98. It included Windows Movie Maker, a basic video editing software. Logo is the copyright of the respective owner.